Picture of Savile Row from College Candy , another great WordPress blog! After tweaking the picture with Autodesk Sketchbook X, I made this poster! 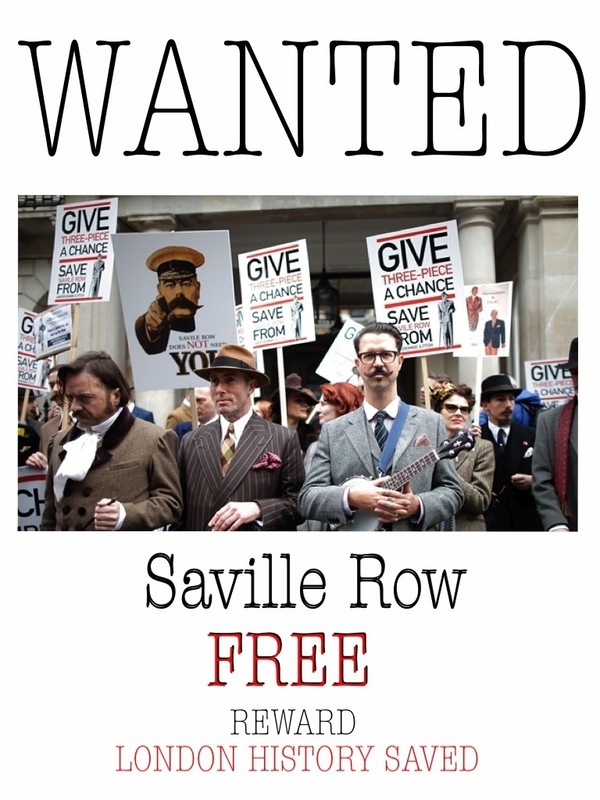 Remember to Save Savile Row!